Facing divorce? Moving to another place? Avoiding foreclosure? A major upside down in your mortgage? Liens? Or just you have an unwanted house is Tracy! There can be varying reasons why you need to sell your home. We’ll not ask about it and will buy it with a quick cash offer. Yes, just fill out the form here and get started. Whether you live in it, it’s vacant, or not even habitable, Authentic Homebuyer purchases all kind of houses in Tracy. In addition, there are good chances for you to end up with a lucrative deal. How? Over the past year Tracy home values have gone up by 6.9%. And experts expect it to increase up to 2.2% within the next year. Hence, if you have any plans to sell you residential property, don’t delay! We buy houses anywhere in Tracy and the surrounding area. Call us now (661) 505-9005 and we present you a fair cash offers within 24 hours of viewing your property! How to Sell My Tracy Home Faster? Authentic Homebuyer help property owners in all kind of situations. We value both, your time and property, and thus we buy houses in Tracy at the best possible cash price. For those homeowners who simply have busy lives and cannot spare to take out much time for selling their house on the market, we help them get rid of all the hassle. If you don’t want to bear the stress of time-consuming and long awaiting process, ditch the traditional way and let us know about the property. You can talk to our experts at (661) 505-9005 for all your queries. While you get a fair all-cash offer within 24 hours, the best part is you can close the deal whenever you want to. Yes, it’s entirely up to you. Will I Be Able To Send My Home In As- Is Condition? 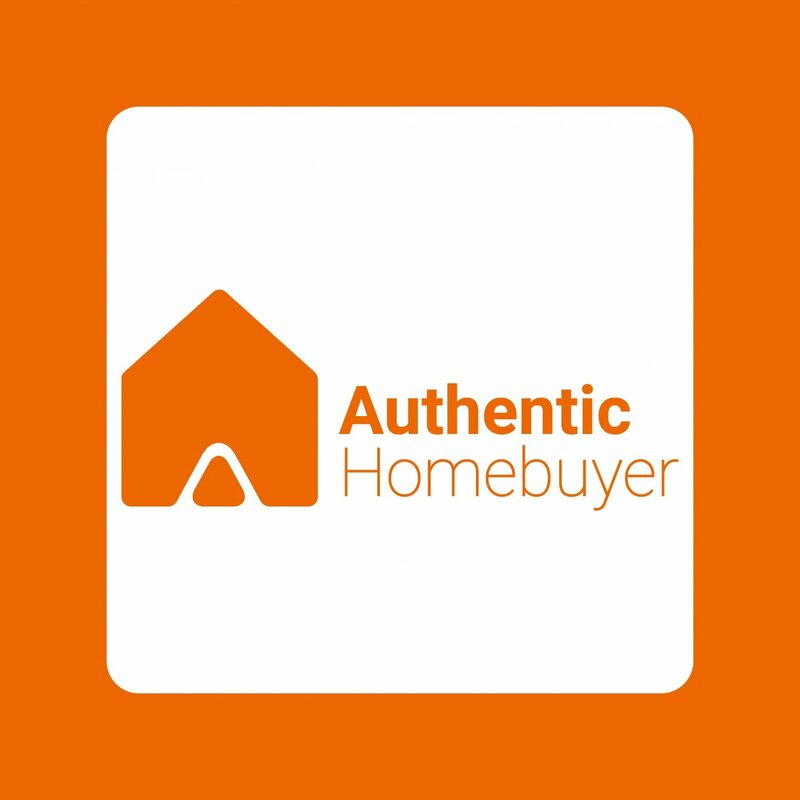 For Authentic Homebuyer it doesn’t matter what condition the house is in. Whether it needs a number of improvements or there are tenants you can’t get rid of, don’t worry about it. We can handle everything and make you walk away with cash quickly. We can close the deal in as little as 7 days. So, give us all your hassle and stress. We promise to make your life easier and get a quick, fair, and honest price for your house.